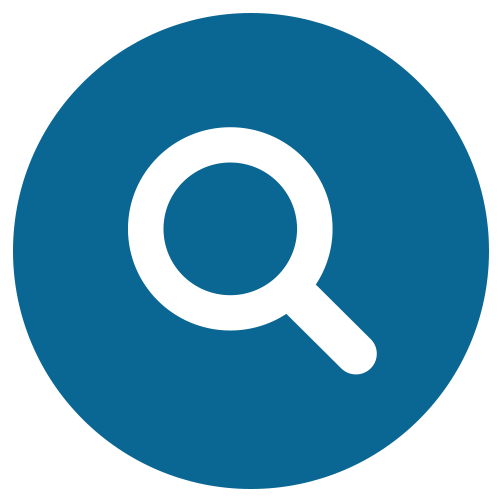 IT Governance | Plexeon Logistics, Inc. Your organization needs a structure that aligns your operations and IT strategies. Plexeon handles everything so you don’t have to — including performing comprehensive audits and documentation. 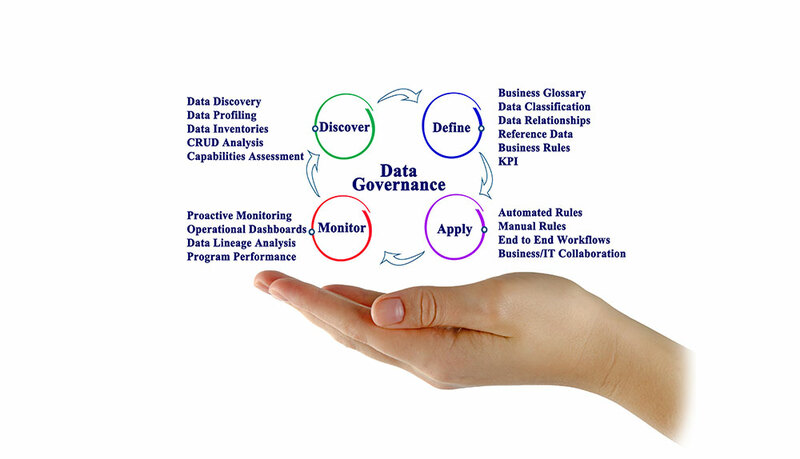 IT governance serves as a strategic enabling force for the monitoring and improvement of enterprise operations. Our IT experts will design and execute a framework that empowers you to produce results that align with your organizational strategies and goals. We know that IT governance is a key component of enterprise governance. That’s why we focus on integrating a variety of tools that will give you a strong strategic and competitive advantage. We support a range of policies in areas of information security, access control, asset management, use and more. Information and computer resources are vital assets for organizations. 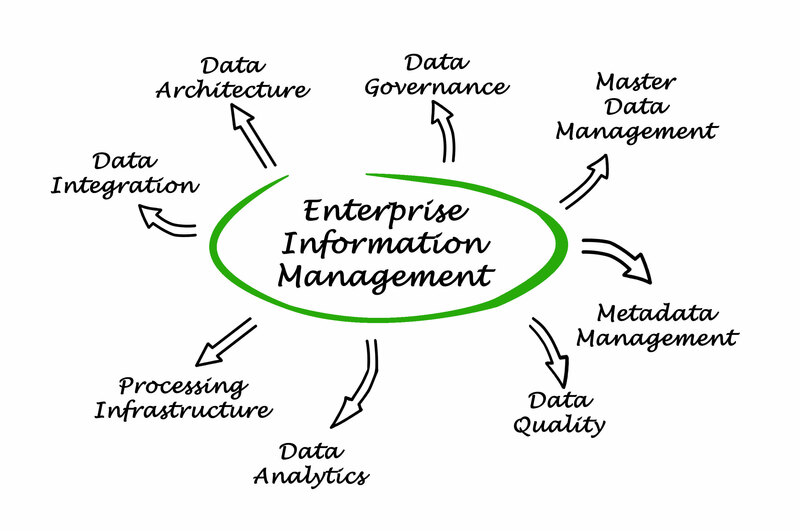 Information resources include all data and software, whether internally or externally developed or acquired from outside sources and regardless of its format whether it be magnetic media, terminal display, or other format. Computer resources include devices and systems used to process and maintain information. Prudent measures must be used to protect these assets against accidental or intentional damage, modification, destruction or unauthorized disclosure, as well as to assure data integrity, confidentiality, and availability. Plexeon develops the necessary IT Governance and Information Security Policy Documentation that governs an organization’s Processes and access to its assets. The Information Program and associated policies, standards, guidelines, and procedures applies to all employees, contractors, volunteers and those employed by others to perform work on your premises or who have been granted access to your information systems. By adopting an effective strategy towards IT Governance, executives and staff are able to more effectively manage and respond enterprise risk. Plexeon’s approach integrates IT governance, risk/compliance management, and performance management yielding a competitive advantage. Initially, Plexeon develops a tailored IT Governance Policy Book for our clients based on the desired Business and IT Standards and Procedures. Then we remediate the IT environment and implement the Policies.